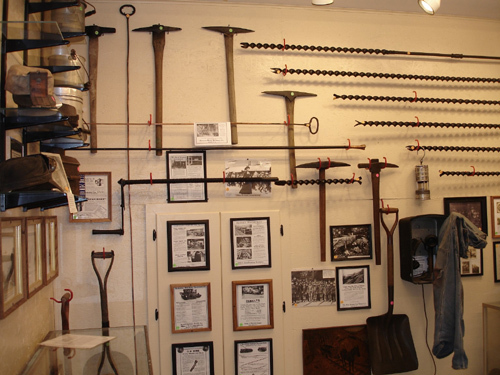 We are proud to now have a museum dedicated to the history of the coal mines of our area. 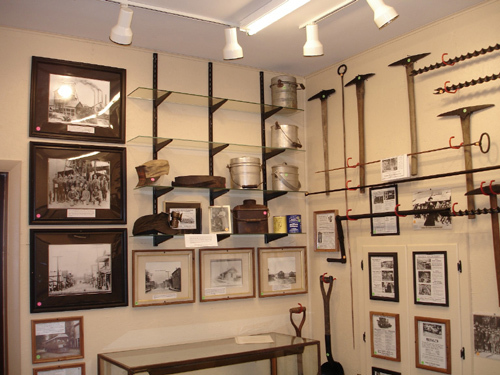 Our museum, completed in 2011, has already been visited by hundreds of people who have enjoyed hearing some of the history of the coal mines that were once numerous in our region. 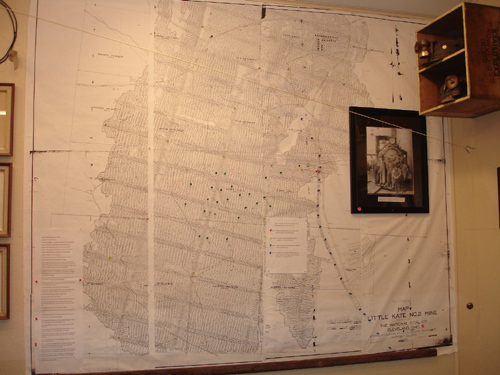 Curator Dave Adair has done an excellent job with presenting his relics of the coal mining era. 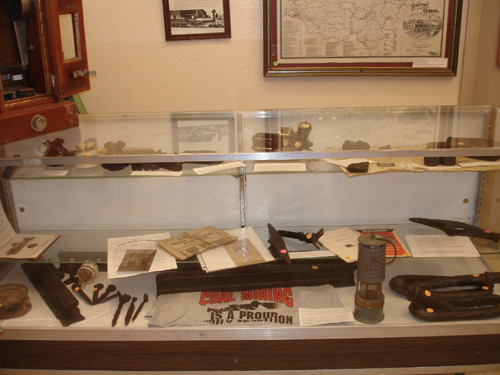 Below are several photos of Dave's historical items on display for viewing. 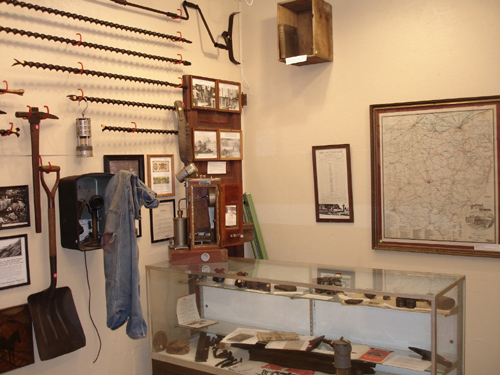 Special thanks goes out to Dave Adair and his museum staff for putting up the shelves and displays. 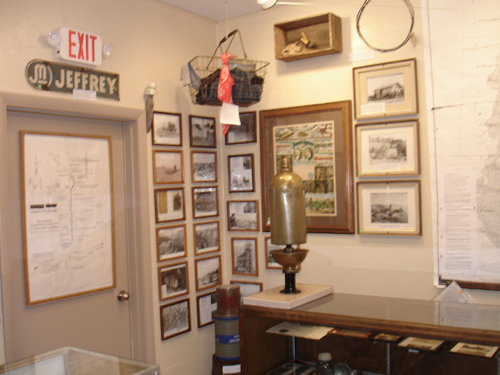 Special thanks also goes out to Dave and Wesley Michael for all their hard work in remodeling the room and adding the lighting.